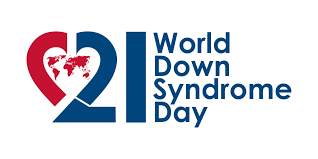 On Tuesday 21st March it was World Down Syndrome Day. The school took part by wearing bright coloured or odd socks with their school uniform. A big thank you to everyone who contributed to this cause. We raised £109.80.